TLC Blinds & Screens have an extensive range of quality fabrics to choose from and can assist you in selecting the right combination for your windows. 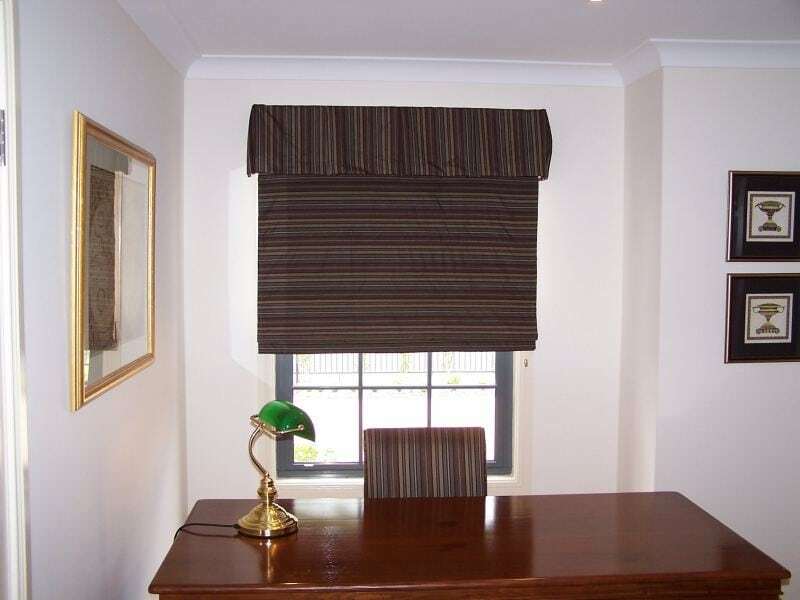 The Roman Blind is a modern contemporary blind that adds an elegant feel to any room. With an extensive range of light filtering, translucent, and block out fabrics available, in varying styles from beach blinds to blinds with battens, we are sure to have a style that compliments your home.